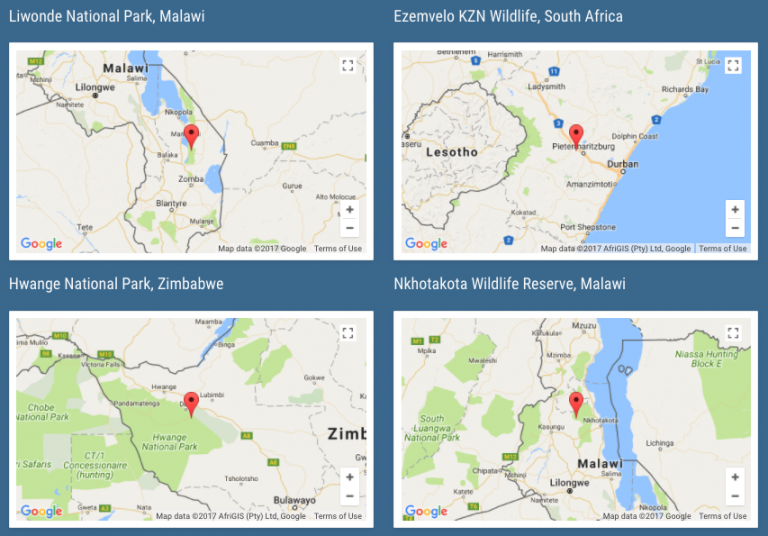 In addition to the central bank-created bubble in financial markets, there is another bubble festering in the fields of Africa, called the "poaching boom." Economic development in Vietnam, China, and the United States have fueled an illegal $70 billion industry of killing elephants and rhinoceroses for tusks. The boom in poaching has contributed to a 9000% increase in rhino killings since 2007 in South Africa alone. Across Africa, a rhino is slaughtered twice a day and an elephant is killed every 14 minutes. 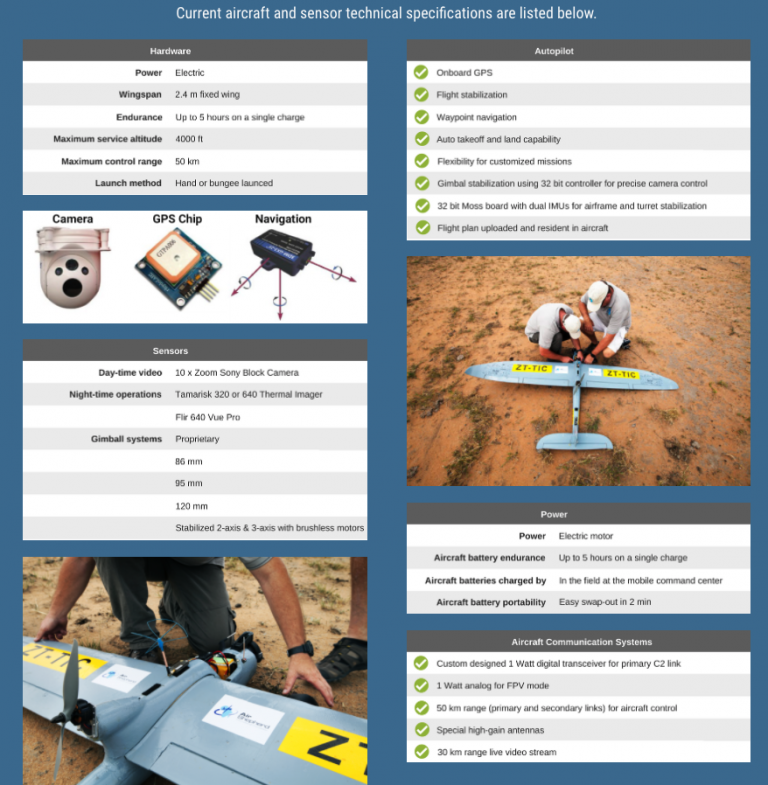 According to Air Shepherd, a wildlife conservation group aimed at stopping poachers through a new AI drone system that targets poachers said, "at this rate elephants and rhinos will be extinct within 10 years." 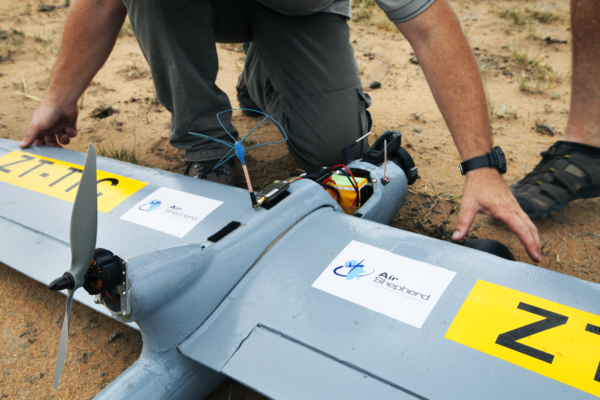 Air Shepherd has already conducted 6,000 flight hours over the skies of Africa testing the new AI drone system. 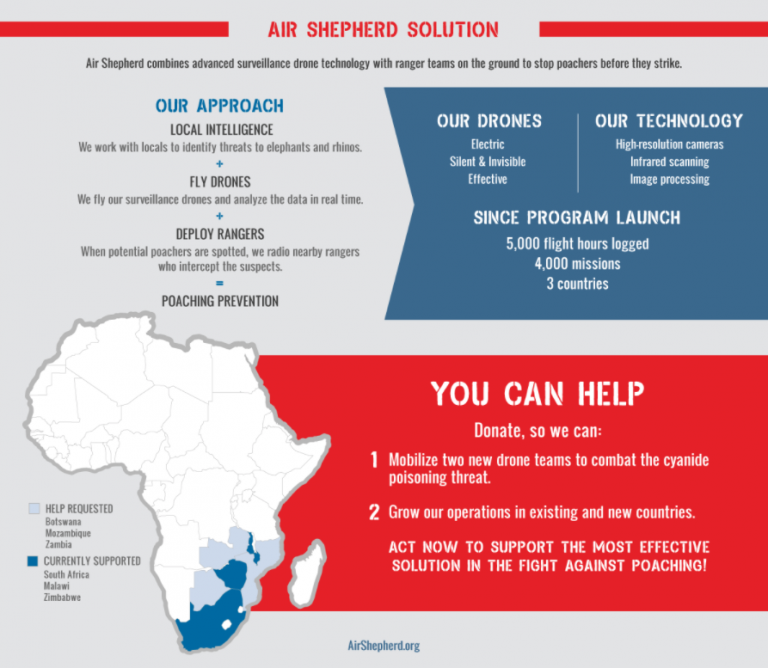 Air Shepherd’s drones use high-tech airborne sensors, such as thermal infrared vision to detect heat coming from human or animal bodies. 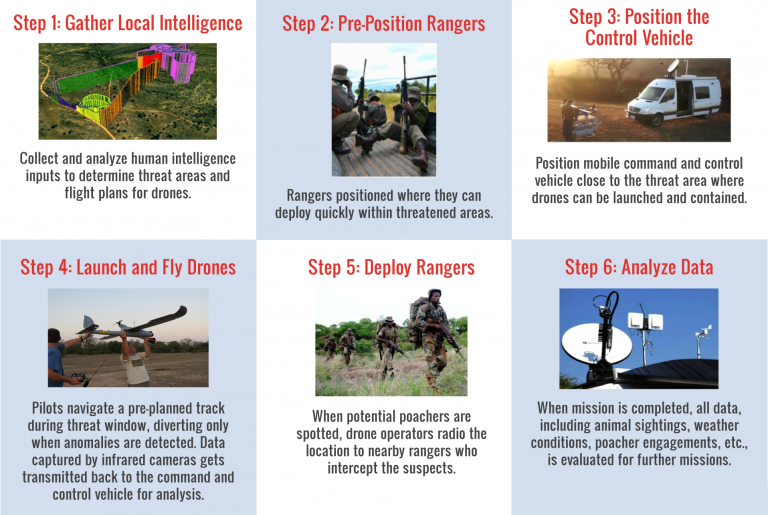 The mobile command center fits into the back of a van and uses AI systems developed by researchers from Carnegie Mellon, the University of Southern California, and Microsoft to detect potential poachers. 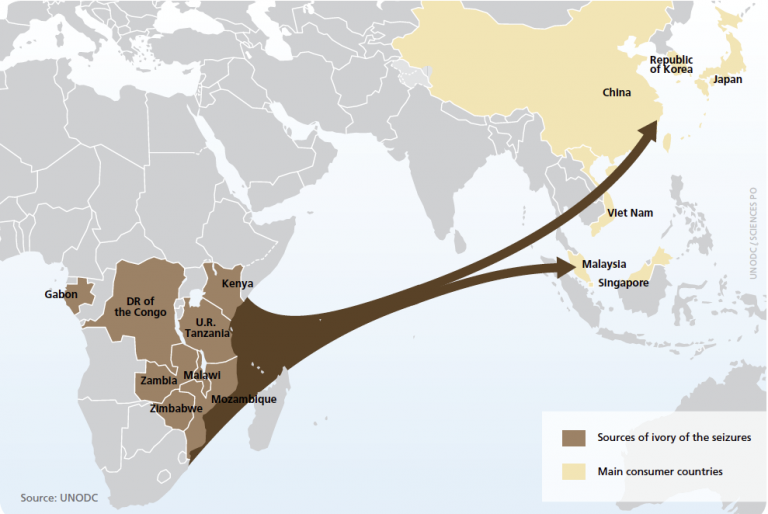 Elephant tusks and rhino horns flow from East African ports to Asia.